From International Betta Congress (IBC) website. 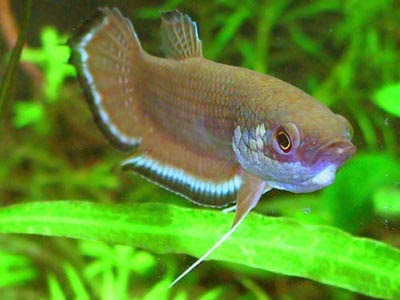 The IBC Species Maintenance Program is a clearinghouse and resource center for all existing available information on Betta species, promotes continued research to learn as much as we can about these species and their needs, provides stock cataloging, breeder networking and offers judging guidance. If you have information or pictures you would like to share please feel free to send them to us at the link on the bottom. I encourage anyone who wants to help us preserve these "jewels of nature" to join our yahoo group by clicking the link to the side of this page. "No one can save them all but everyone can at least save one"
Those who are looking to obtain wild Betta species can click here and it will take you to a source page for suppliers. The SMP does not sell wild Bettas but members will occasionally have some for distribution to other members.